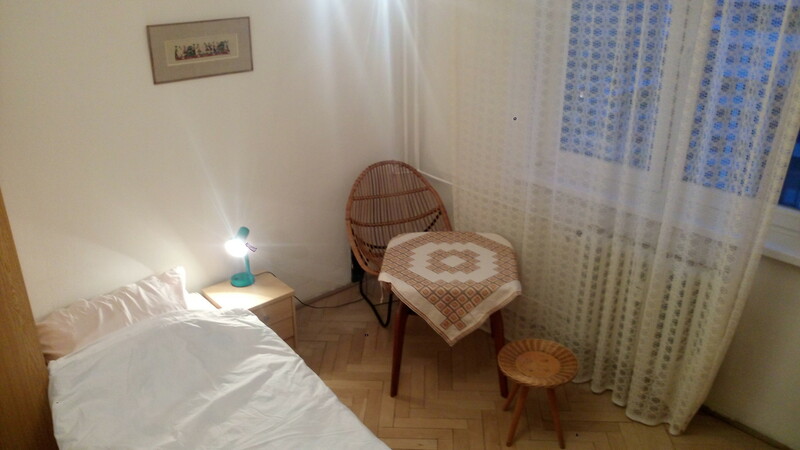 Hi, I am offering a sunny cozy room aboutabout 12 square meter in Bratislava. 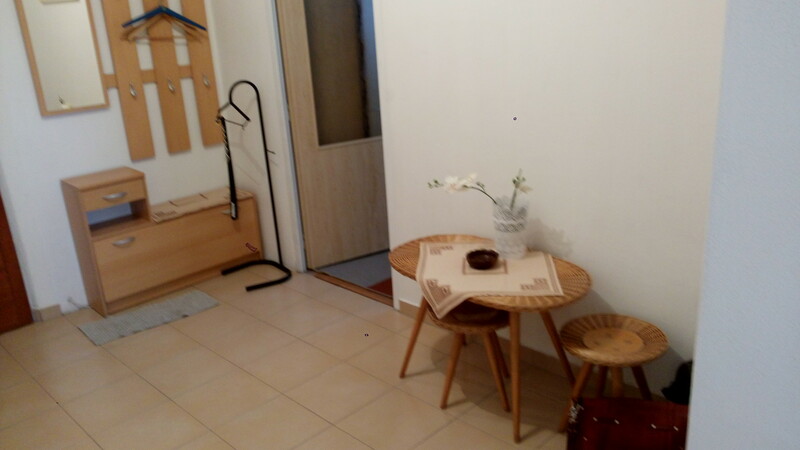 It is right next to polus shopping center. 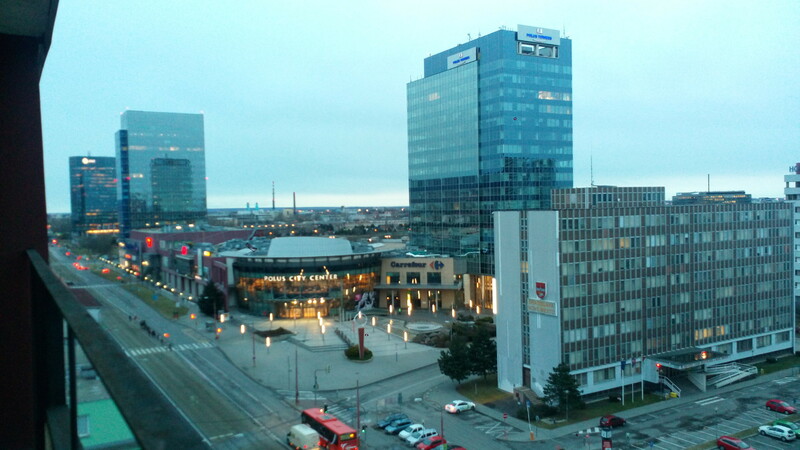 Downstairs is the tram and bus stop, about 10minutes take you to the city center. 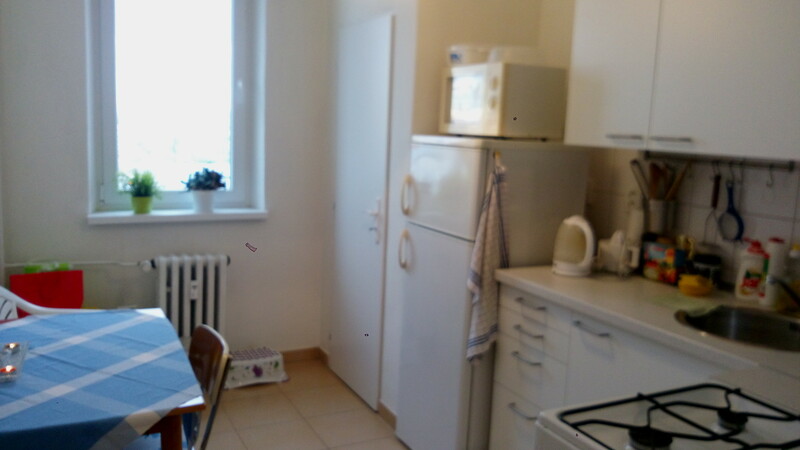 In this flat another room is an Asian female who works in Germany company. 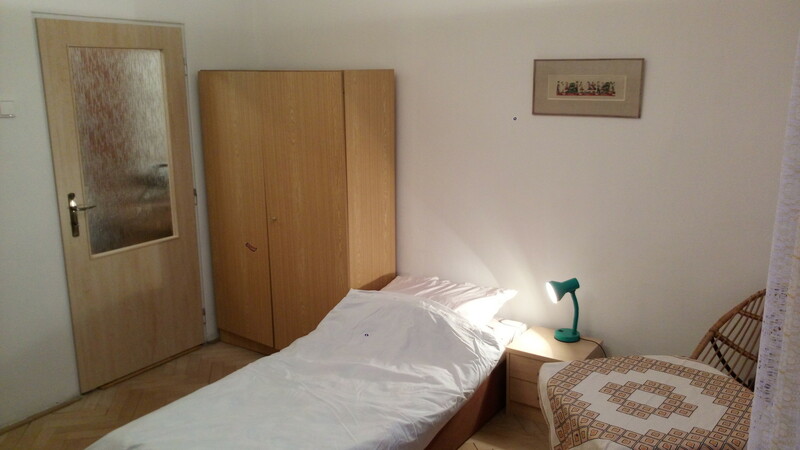 This room got a single bed, big table, couple wardrobes for you to storage personal stuff. 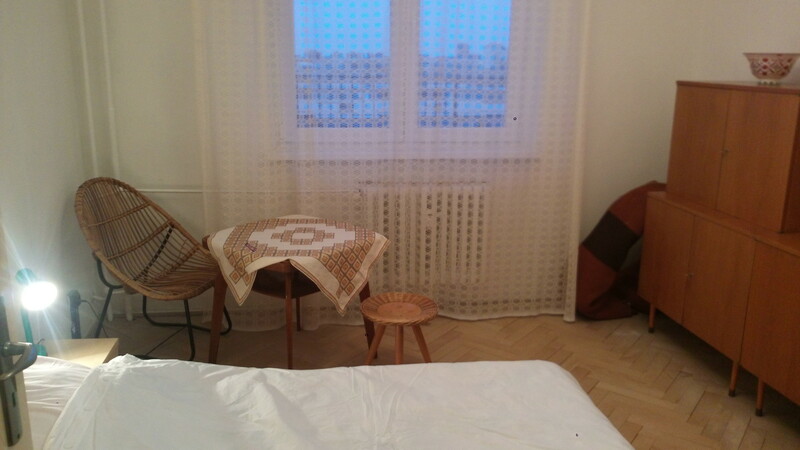 Outside the window is a big loggia connect to another room. All the bill and energy is included. High speed unlimited Internet and TV channel also.